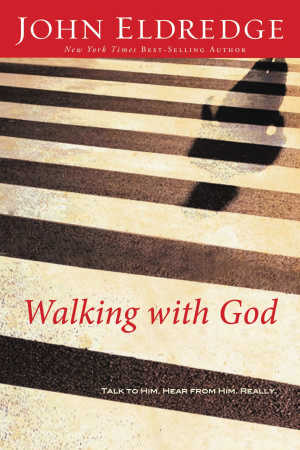 Walking with God is one in a series of books looking into what it is like to walk with God. John Ederdge shares his personal and intimate details in his remarkable journey learning to hear the voice of God. He invites all readers to hear God more often, and discover what differences this will make in our everyday lives. Every reader has two options. We can trudge through on our own, or, we can walk with God. To accept this incredible offer is to enter into an adventure filled with joy and risk, transformation and breakthrough. Walking with God will provide more clarity than we ever thought possible, will teach you to find sufficient fulfilment in God?s company, show you how to make decisions aligning with God?s will and will provide you with the weapons for the spiritual battles for your own heart and for others. Walking With God by John Eldredge was published by Thomas Nelson in September 2010 and is our 23442nd best seller. 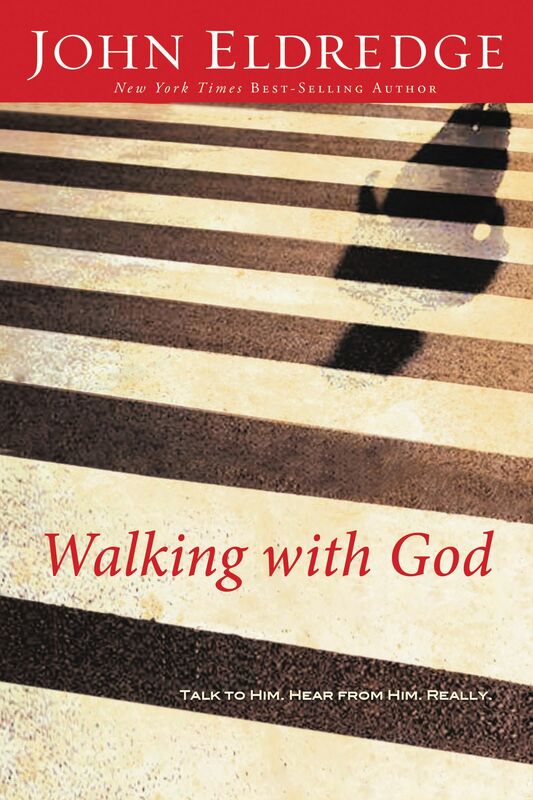 The ISBN for Walking With God is 9781400202904. Be the first to review Walking With God! Got a question? No problem! Just click here to ask us about Walking With God.